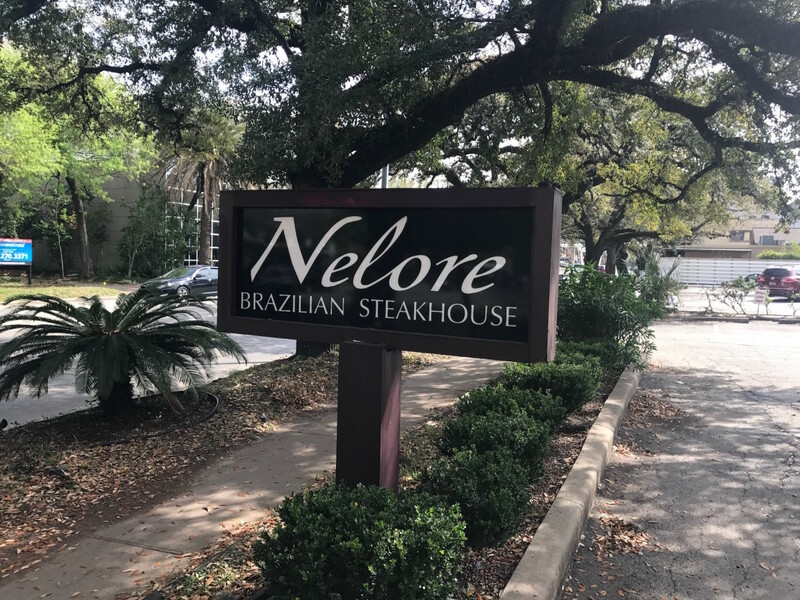 The tables are still set at Nelore Brazilian Steakhouse in Montrose, but it seems unlikely that anyone will be dining at them. A notice posted in the restaurant's windows states that the restaurant has been locked out by its landlord and owes $50,000 in back rent. Although hope springs eternal that the 10-plus year old restaurant could pay its debts and reopen, signs like a missing Facebook page and no voicemail message for the restaurant's phone indicate that it's probably gone for good. Churrascarias like Nelore have appealed to Houstonians for years, and places like Fogo de Chao, Tradicao, and Chama Gaucha remain popular. After all, who can resist the opportunity to eat an unlimited amount of meat for a fixed price, especially when its carved tableside from giant skewers? Unfortunately, Nelore seems to have lost its way. Most of the restaurant's recent Yelp reviews tell a sad tale of Groupon discounts, limited choices, and uneven service. 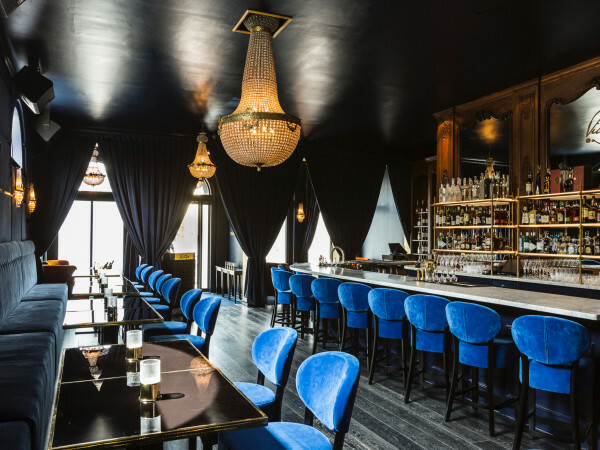 Despite the restaurant's difficulties, the space probably won't stay empty for long. 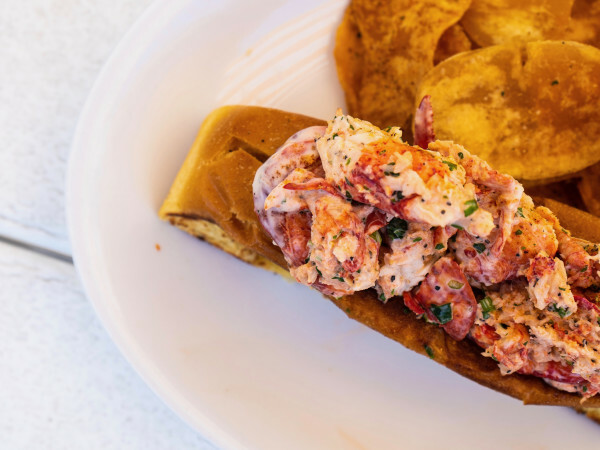 The prime location, which sits directly across from Cafe Azur and Pax Americana and next to Montrose institutions Nippon Japanese Restaurant and Chinese restaurant Kam's, ensures someone will snap it up quickly. 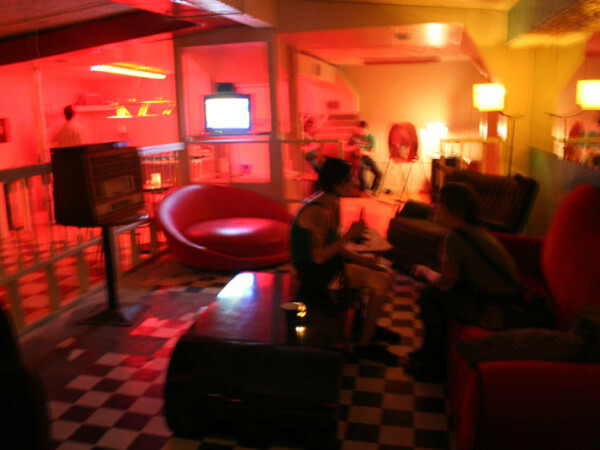 After all, in a world where the spaces occupied by Mark's American Cuisine and Foreign Correspondents found new tenants in a matter of months (One Fifth and Hughie's, respectively), it is reasonable to think some ambitious operator will see the opportunity of opening a restaurant in a such a high-traffic area.